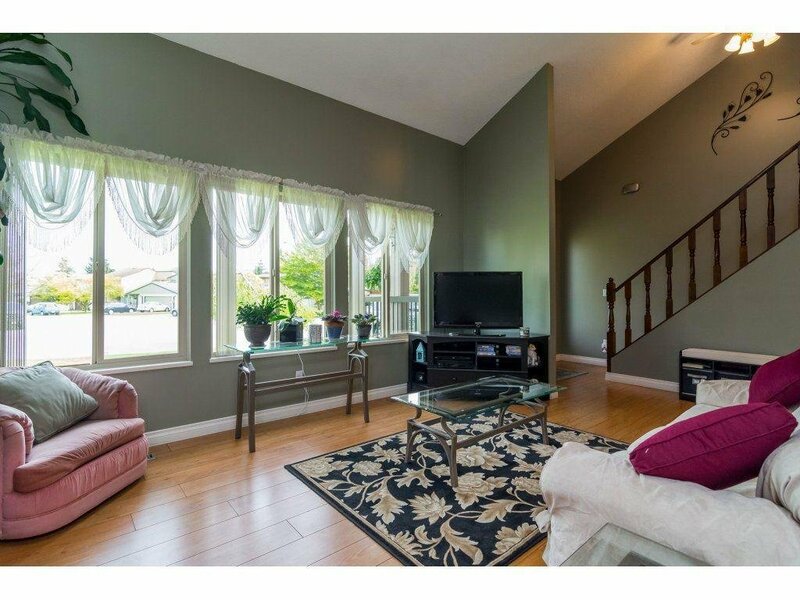 Lovely Langley Meadows 1730 sq. 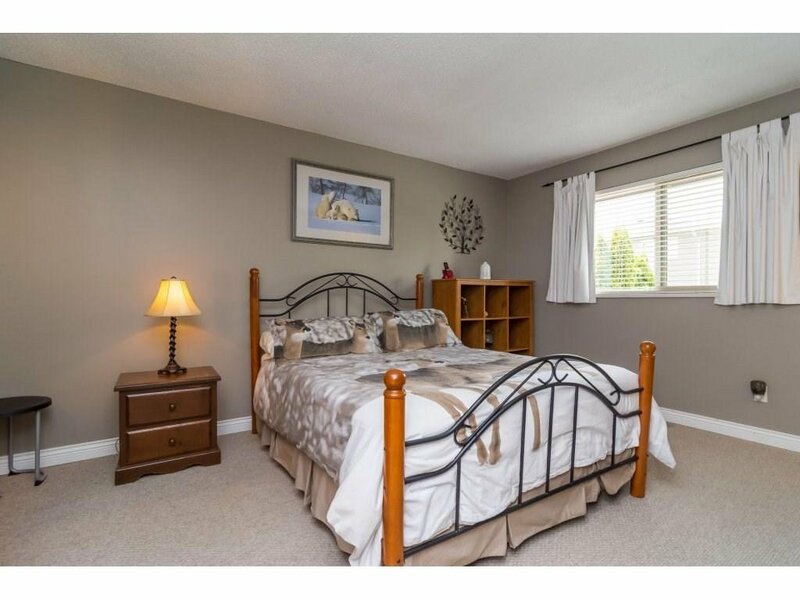 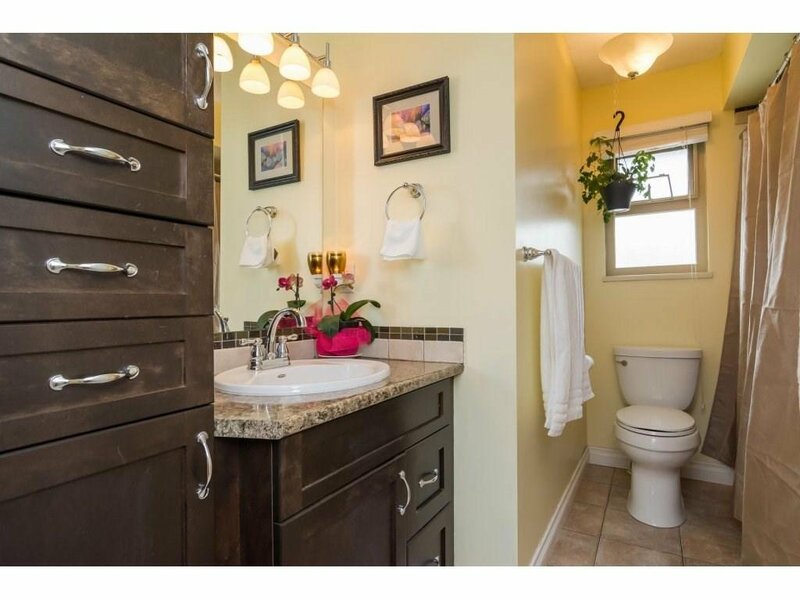 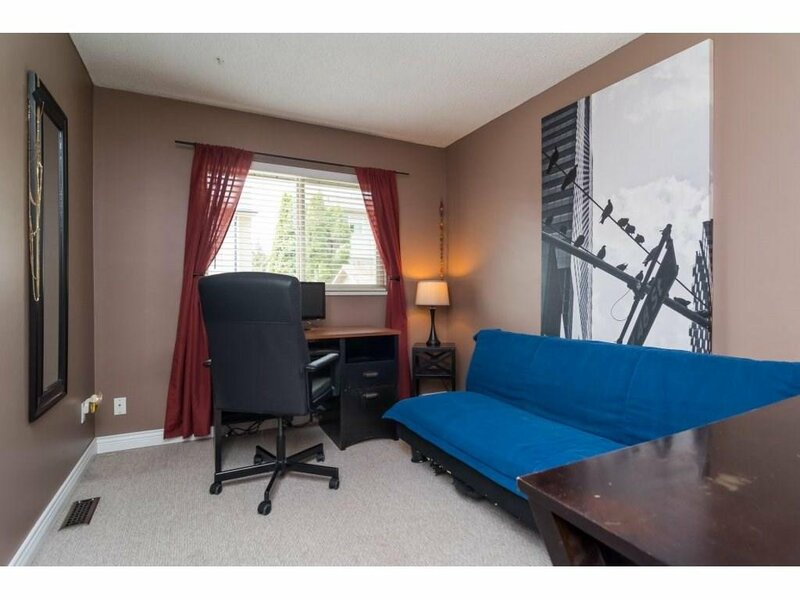 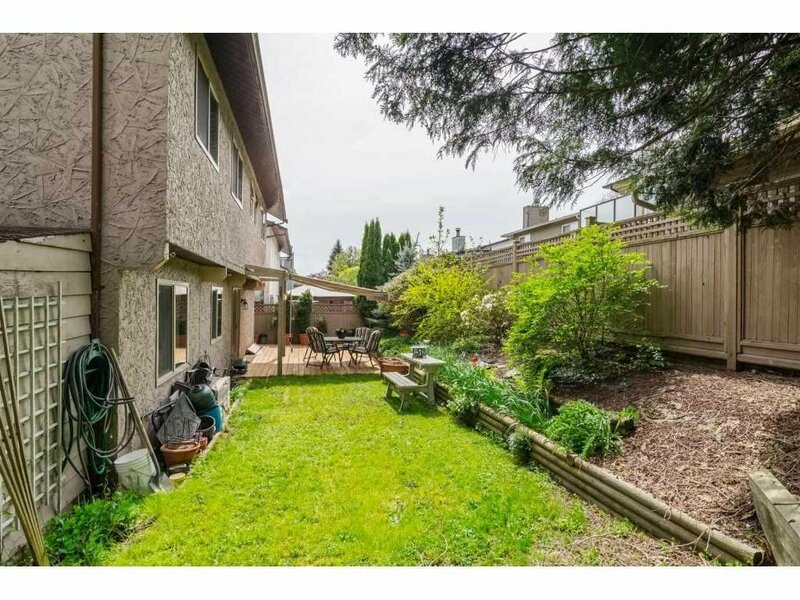 ft., 3 spacious beds (master w/ensuite), total 3 wash/rms, nestled in a super quiet cul-de-sac in centre of subdivsn, where homes rarely are available for sale! 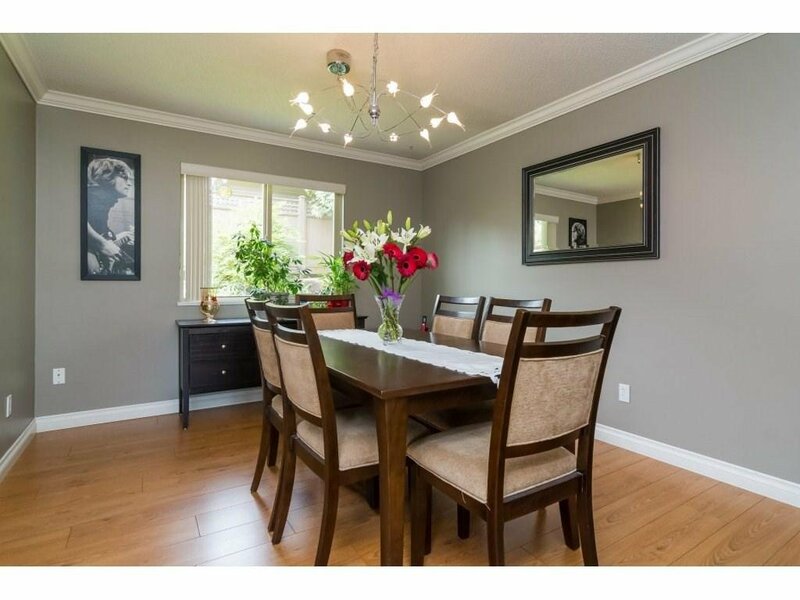 Check out this awesome west coast style home which features a soaring 2nd storey vaulted ceiling, improved kitchen cabinets, counters, appliances, updated light fixtures, high quality laminate throughout main floor, fresh paint & crown mouldings. 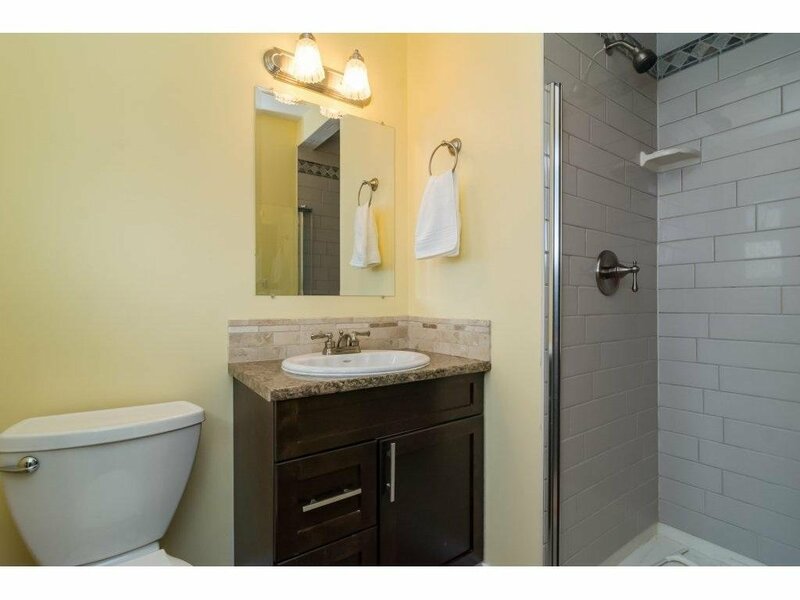 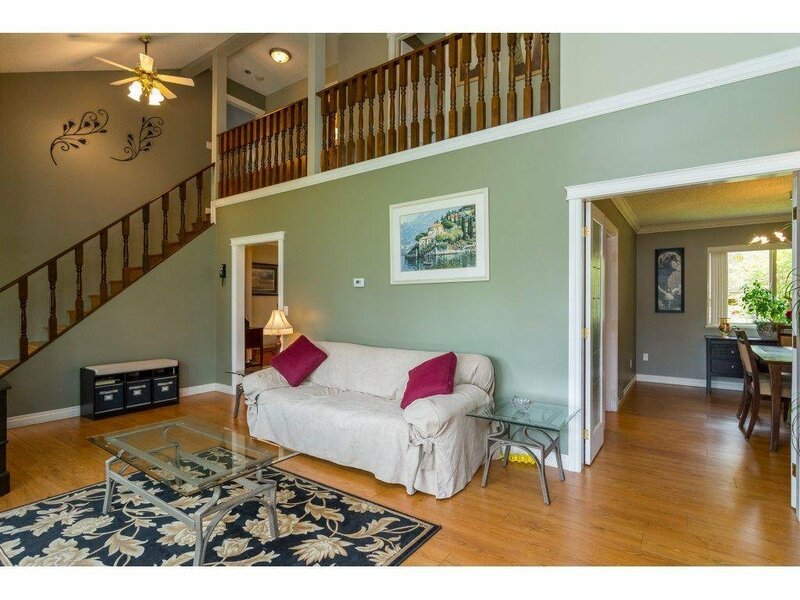 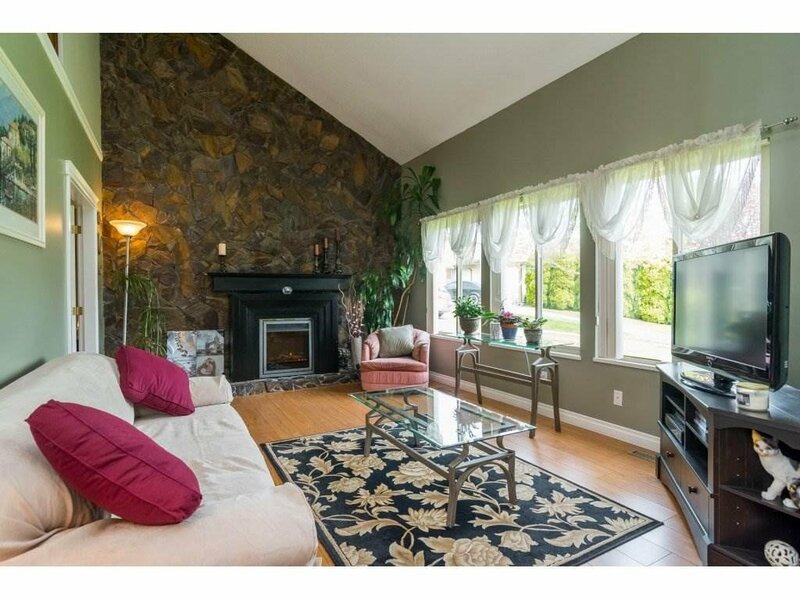 Upstairs offers massive master complete w/dressing area+walkin+storage, spacious beds & fun mezzanine. 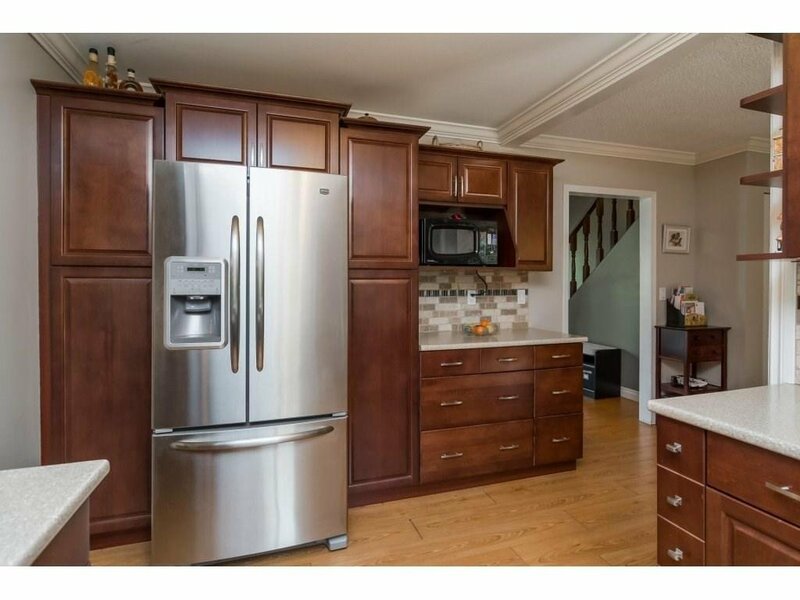 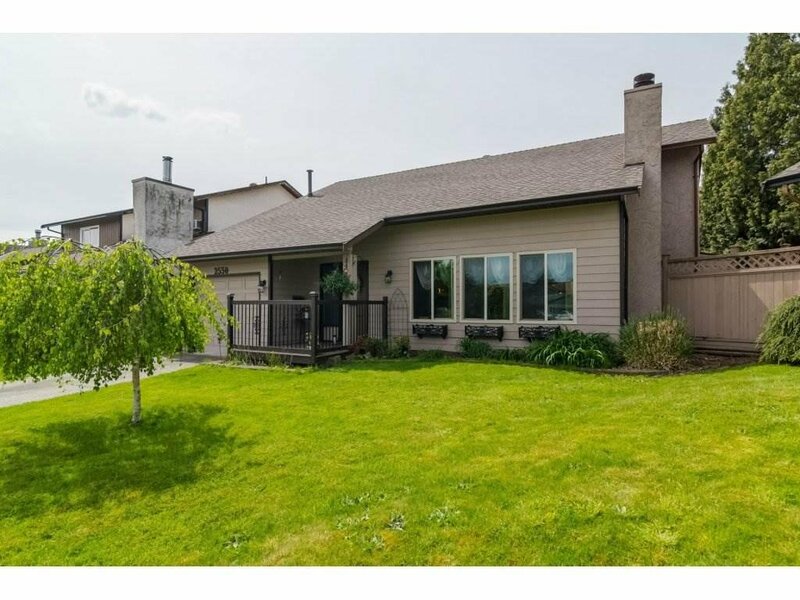 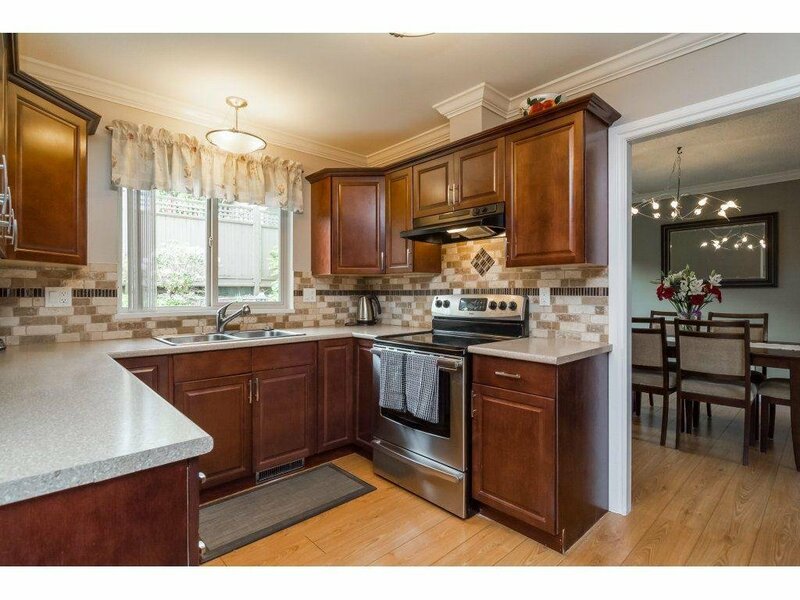 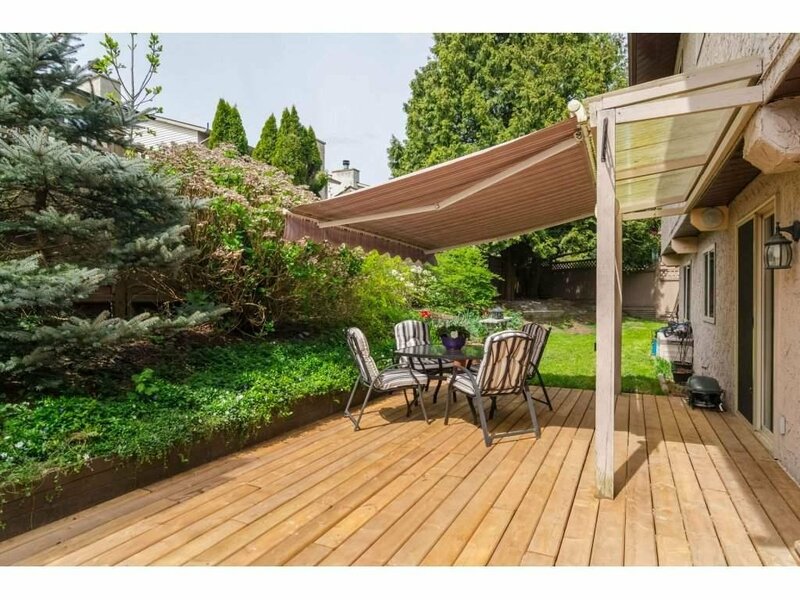 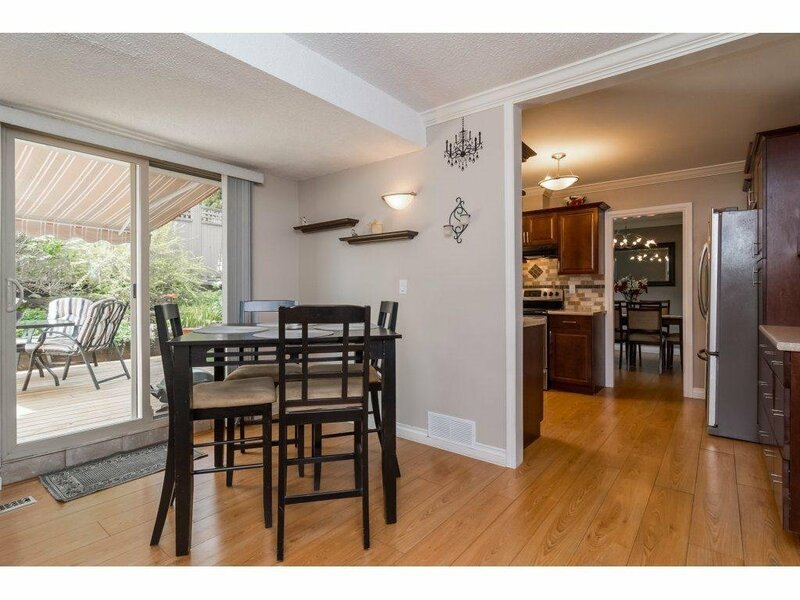 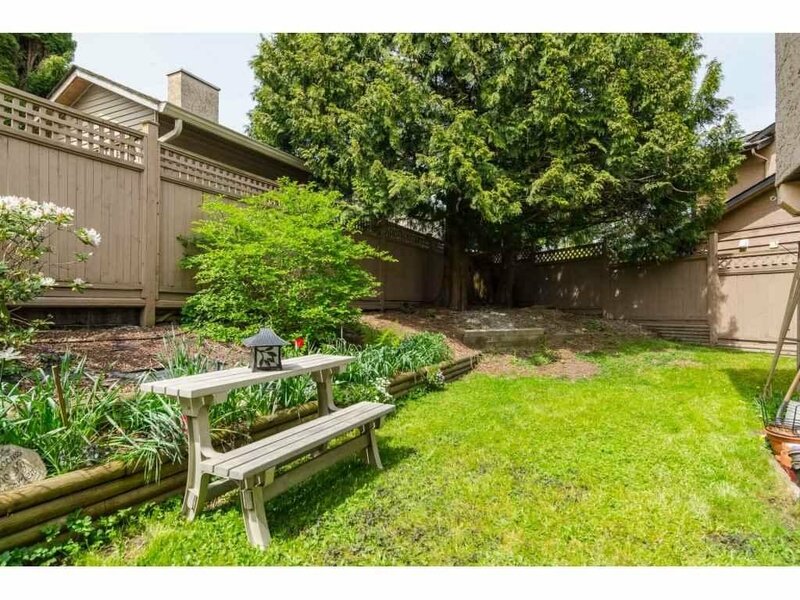 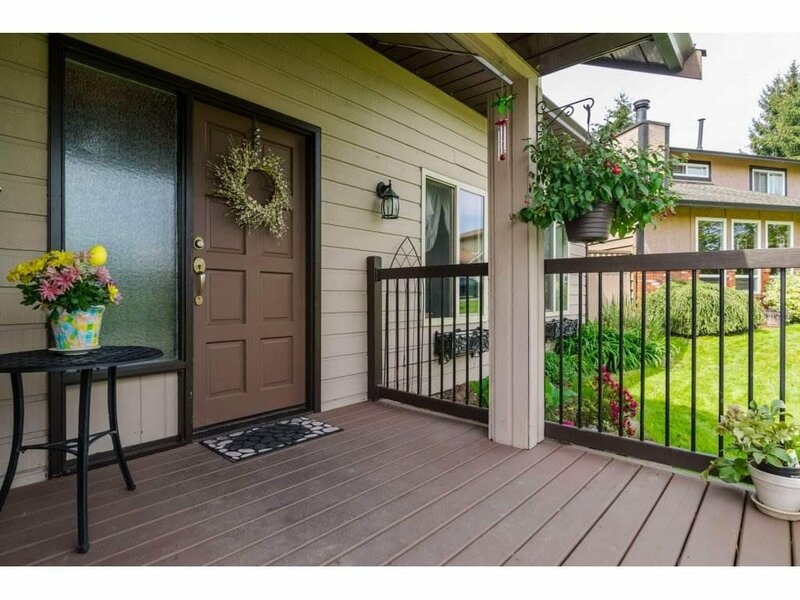 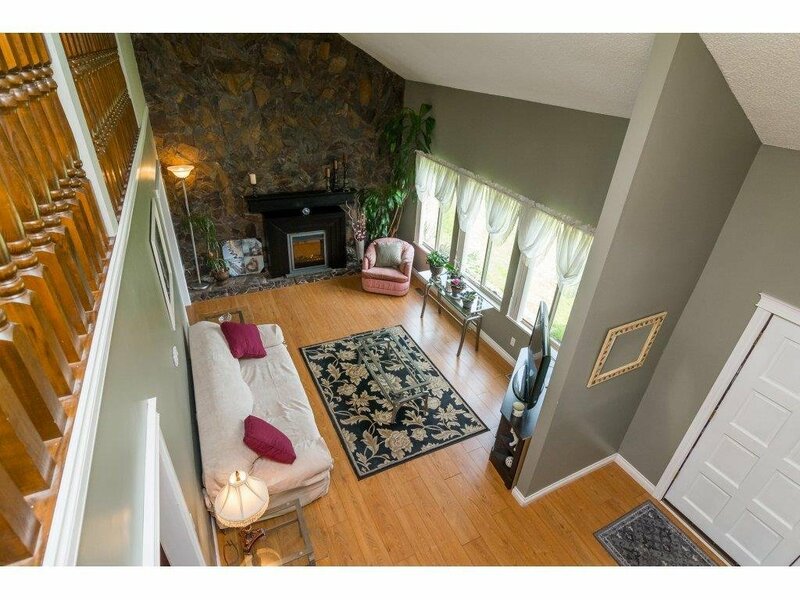 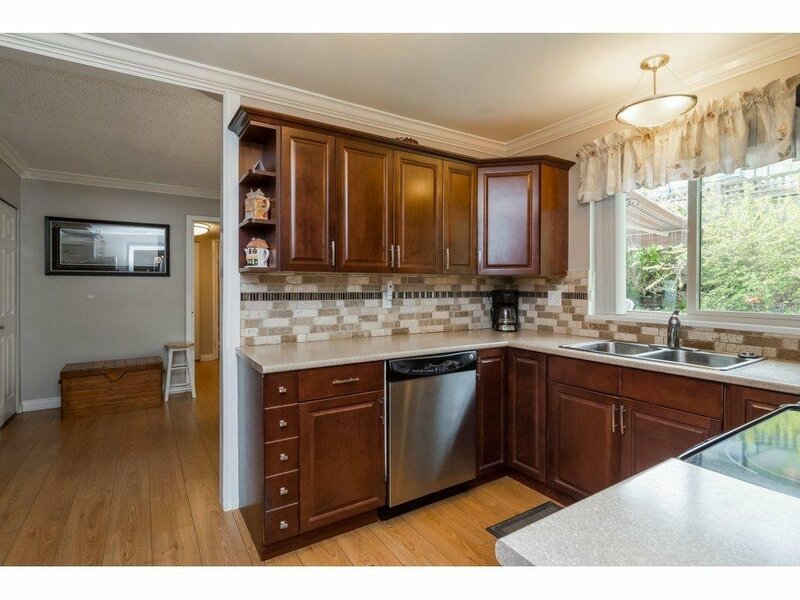 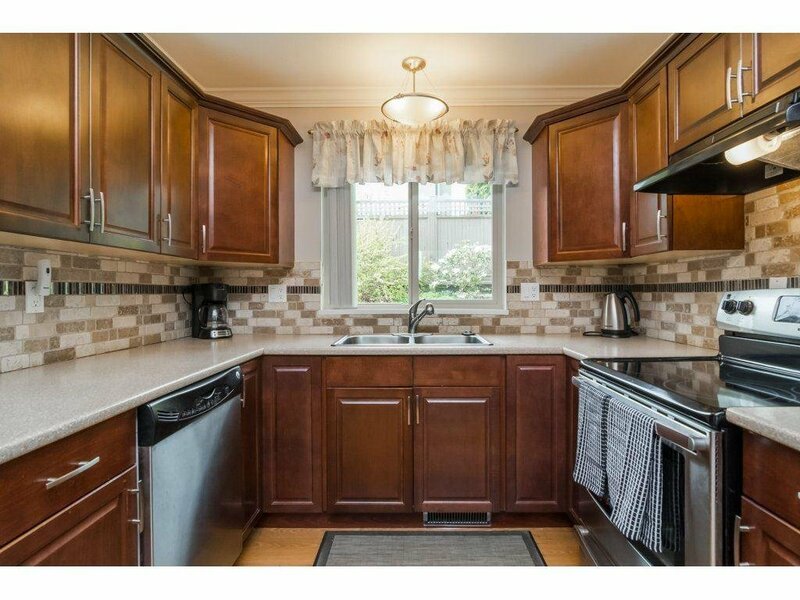 Notice newer 97% H/E furnace+high end E/E windows & new west facing back deck, perfect for spring/summer bbqs! 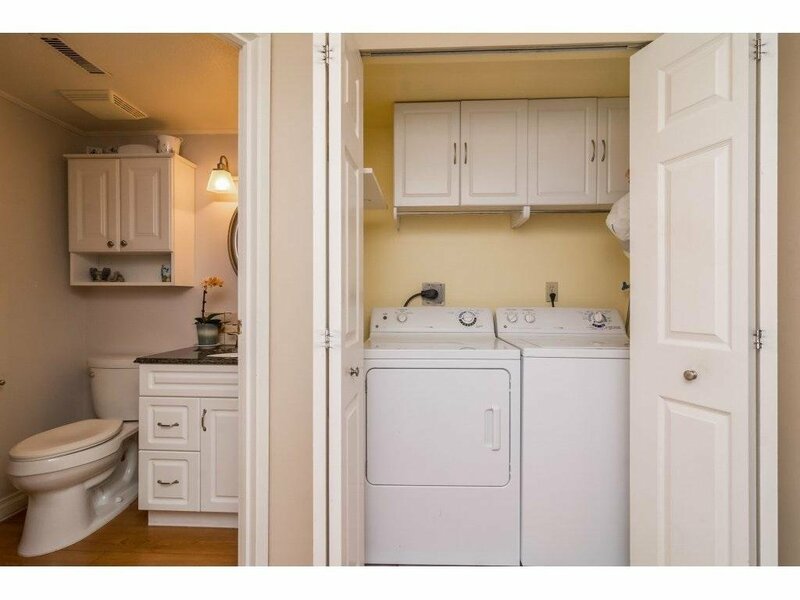 Just in time for entertaining friends & family!